-Brand New Spawn, courtesy of Lucid and BlackHawk. -New looks to some areas of the Underground/Queen Saga, Underground key will now be a quest item instead of a teleporting item. -New room for Whis’ staff, more NPCs will be added for each tier too. New Void room too. -New look to the HTC. 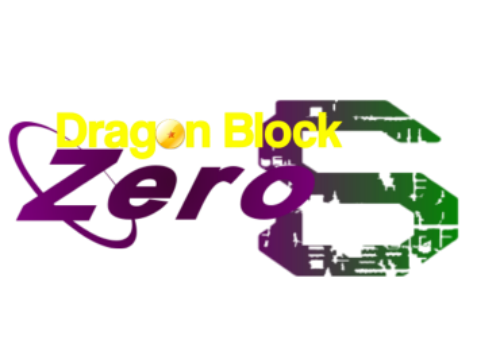 -Revamp to /warp Namek, changes to the NPCs there, it will now be close to Frieza’s ship. -New quest to gain money from farmer Steve. 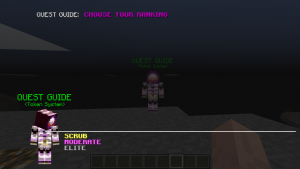 -PVP areas will now notify you once you’re in them. -Friezatraining: it’s been a long time coming, but we’ll finally be releasing Friezatraining very soon! Expect it to be released around this month! -New Pygmy Forest: That’s right, we’re making a brand new area dedicated specifically to these little NPCs! 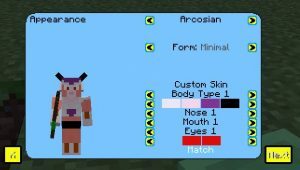 This will make hunting for pygmies even more fun! Brand new questlines by Asian and Dag! -Ghost Saga: that’s right, the mysterious saga’s going to be released soon! Expect more announcements soon! Super Saga: Universe 6 arc: The brand-new arc of Super Saga’s coming very soon! This new arc will feature more of what the players loved about the first two arcs and will finally give the server brand-new Dragon Ball Super content! This new arc will introduce 5 new simulations to the roster, and even more fights in the main saga! Expect a post with more info about the arc, alongside a release date, soon! -Hero Saga: What’s this? It seems to be another Saga by Matu..what could it hold?.. 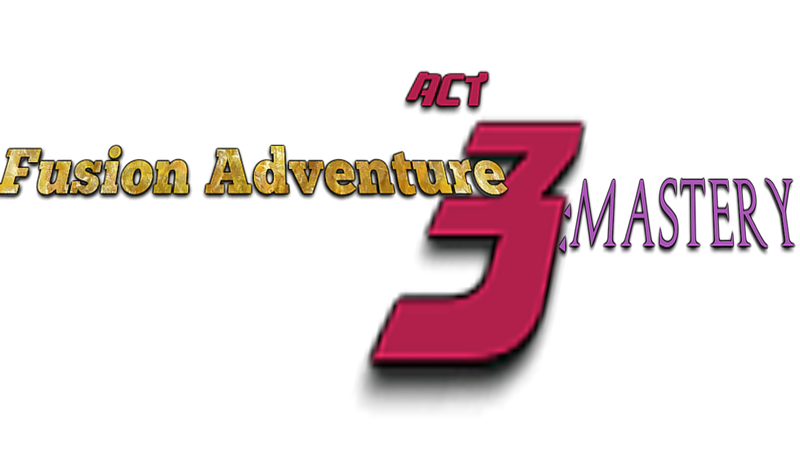 Fusion Adventure act 3: That’s right! The final act of Fusion Adventure will now undergo development! 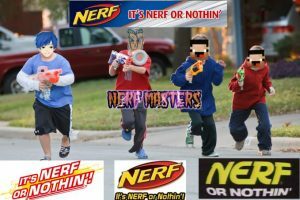 This final expansion will finally give players Fusion Level 10! Release will be set on November 12th or so! And that’s basically everything we’ve got to announce for now, hopefully you’ve enjoyed this update on everything we have planned and will release once the server relaunches and all around Autumn! Thank you for your patience, everyone! We’ll see you on the server! The 350 likes campaign has been cancelled, due to JinRyuu’s server policy. I apologize for the inconvenience. This post will be edited so it merely gives insight on what projects we are working on. Hello players of JinGames 1.7.10! We have an abundance of server projects in the making! Our goal is to get as many of these completed by the end of Summer! I honestly doubt we can get it all done, but only time will tell! Daikion Phase 3 This extra stage to Daikion will feature a part 1 and 2 fight of Daikion’s new transformation! New upgrades will be introduced. Along with Phase 3 will include improved Pygmy spawns, and permanently increased fragment rates. Dungeons Not much can be said about this. It is still in very early development. Friezatraining Stay tuned for Poke’s Friezatraining! The Global quest will under debate, as it was specifically planned for the campaign that has been cancelled. Rebirth Plugin – WHAT DO I DO?!?!?!? So you are reading this you are either a god/equivalent or you just have too much free time on your hands (I can relate), also you are here because you have no concept do not know how the rebirth plugin works. Who doesn’t amirite? Anywho, this will be a mess of a detailed post on how to use the rebirth plugin. From there you can create your character to suit your needs. When you have finished fiddling with your stats and character use “/rebirth confirm”, because if you somehow don’t and you complain to a member of staff about it, I will send Nova to beat you with a stick send you a strongly worded email. Once you have used that command you will get your stats back and lose all of your skills, bar godform. Also you will be placed within a 10 day cooldown, which you can check on using “/rebirth days”. You will lose your skills because in the past users have put all of their points into mind and gotten more skills than they are supposed to, waited 10 days and then rebirthed again (yes they waited 10 days for having a few extra skills, don’t even ask).